Now Pre-Selling. Contact Sales Today! 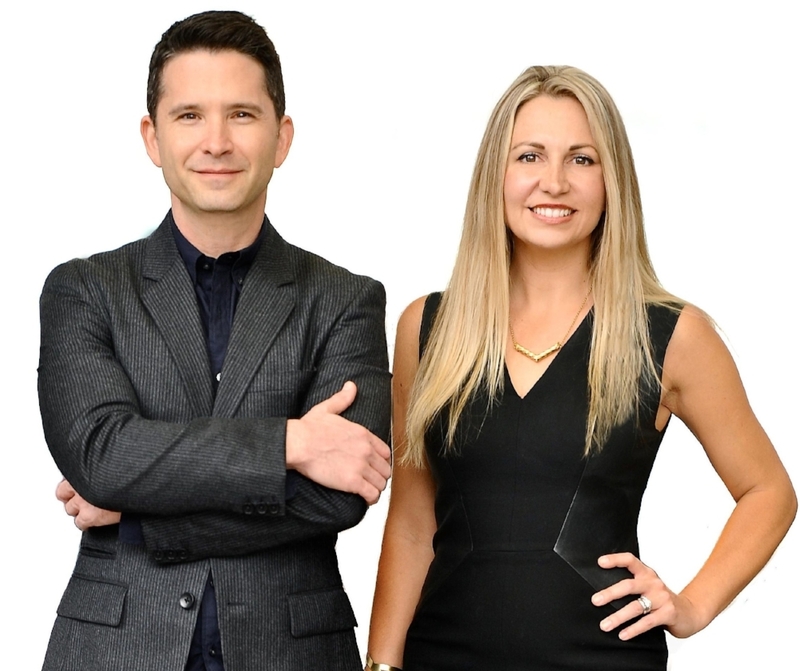 As founding partners of LA Homes & Architecture, Jeremy and Alyse offer 20+ years of world-class experience as realtors, investors and designers. They are committed to ensuring your entire journey is smooth and streamlined when purchasing your new home at Hyperion Silver Lake. Feel free to contact them anytime to talk through how you can reserve your home today before the official Grand Opening to get priority location and customize your finishes. Thank you! You should be hearing from Alyse or Jeremy shortly.